Replacement windows and patio doors by Renewal by Andersen are backed by over 100 years of experience in the window industry. 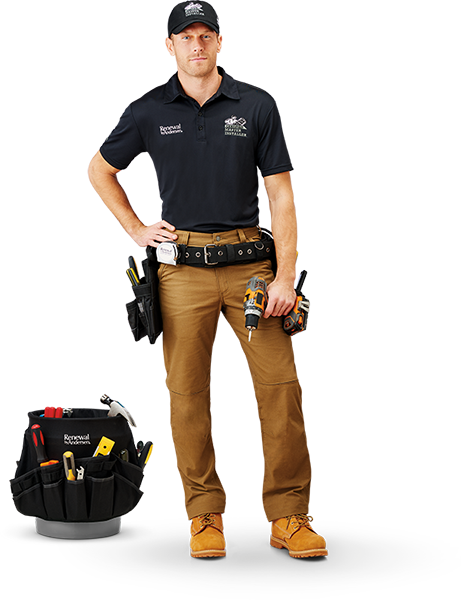 Since our founding, our professional installers have replaced over 600,000 windows and patio doors, making us the most trusted name in windows in the country. Our success is due to a combination of signature customer care, a streamlined process, and exclusive quality products. Experience the Renewal by Andersen difference. Design consultants hear your every need and preference before detailing a project plan. Project technicians ensure accuracy with a final inspection and additional measurements. Our local Bellingham Washington window installers are highly detail oriented—and clean up! Enjoy a limited warranty and customer care agents available to answer any other questions. Renewal by Andersen is proud to be the first window manufacturer to become Green Seal certified. This means we’re committed to a level of sustainability that other companies just won’t match. Our windows are good for the planet and great at preserving in-home temperature, so you can rest easy and comfortably in your home. Energy efficiency also means decreased energy costs by up to 74%. 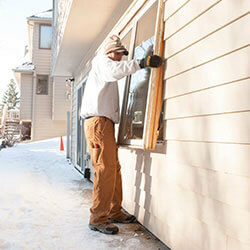 Stay cooler in summer and warmer in winter with any Renewal by Andersen Fibrex-framed windows—even functional types. We also offer a selection of energy efficient glasses that protect your home from extreme Bellingham temperature and sunlight. If you want to keep your home and family comfortable and energy efficient all year, there’s no better choice than Renewal by Andersen. 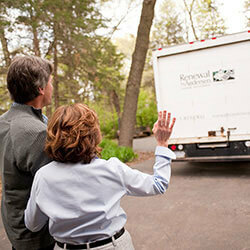 Renewal by Andersen Installation professionals are thorough, experienced, and client-oriented. Our installers are familiar with just about any replacement window scenario, and can therefore guide you through each process. 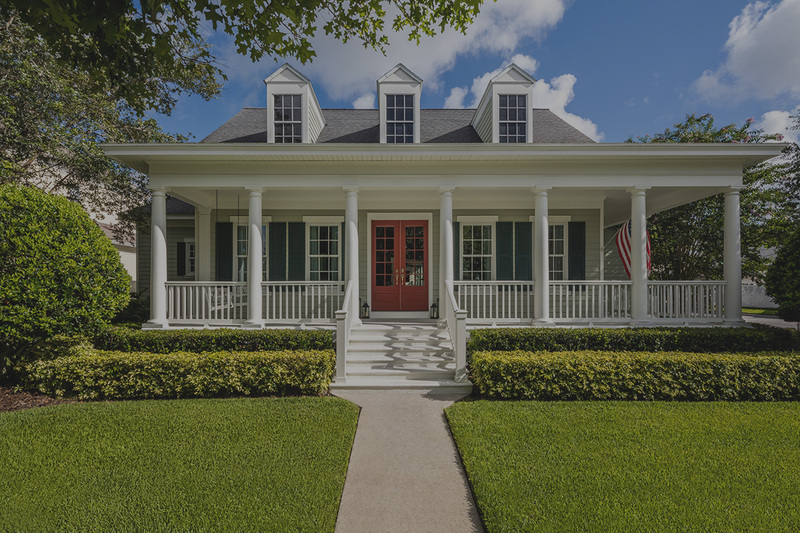 Whether you want to match or redefine an area of your home, Renewal by Andersen professionals make your vision their own. Then, they’re able to bring it to life quickly and accurately, and even dispose of your old windows. This way, all you have to do is choose a design. 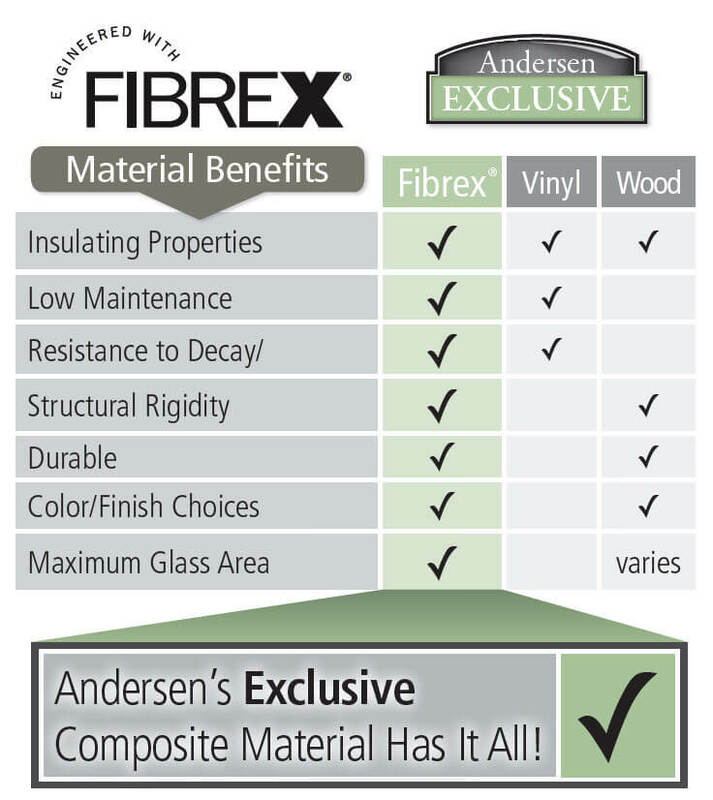 • Fibrex material is a unique composite made from 40% reclaimed wood fiber and polymer—which contributes to your Renewal by Andersen window’s energy efficiency. • Our window frames come in a wide selection of colors including darker colors not usually found elsewhere. Colors infuse deeper into Fibrex than painted wood or vinyl, so your frames never flake. 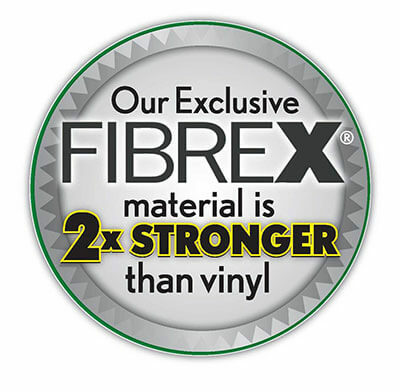 • Fibrex combines the most lasting qualities of both wood and vinyl, too. It offers the functionality of vinyl with the durability of wood, due to its extrusion process. This also makes it two times the strength of vinyl. • Because it’s so strong, narrow frames of Fibrex are able to support larger panes of glass than wood or vinyl can. Narrower frames result in wider, brighter views to accentuate your home. • Revolutionary Fibrex frames are warranted against warping, bending, or fading as well. Guaranteed. Renewal by Andersen’s Fibrex® composite material is better than any old vinyl or wood window on the market, we can guarantee that. More than anything, while the seasons may change, we are committed to standing by our window replacement product, today, tomorrow, and well into the future. See why so many homeowners in Bellingham, WA are satisfied below.